Art Miami 2009, the City’s original and longest-running contemporary art fair, celebrates its 20th anniversary this year December 2-6th. As the anchor of the Midtown Arts District and Miami Art Week, Art Miami’s longevity and success position it as one of the year’s most prestigious art world happenings. 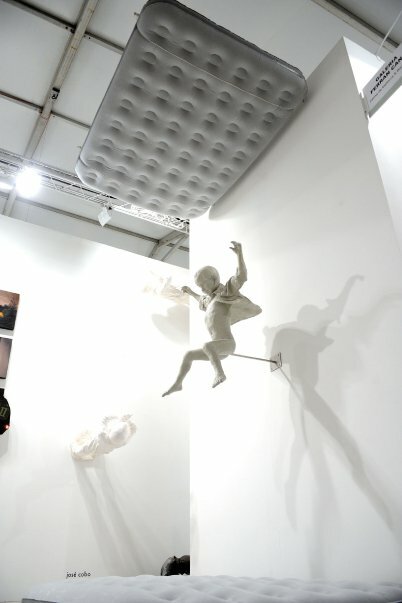 The Fair which opened Tuesday night, showcased a wide variety of art from 80 national and international contemporary art galleries and prominent institutions. 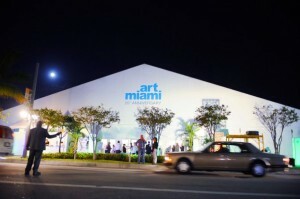 While Art Miami 2009 celebrates a milestone in longevity, it also continues to expand its reputation, attracting an ever-broader collector base and media attention world wide. 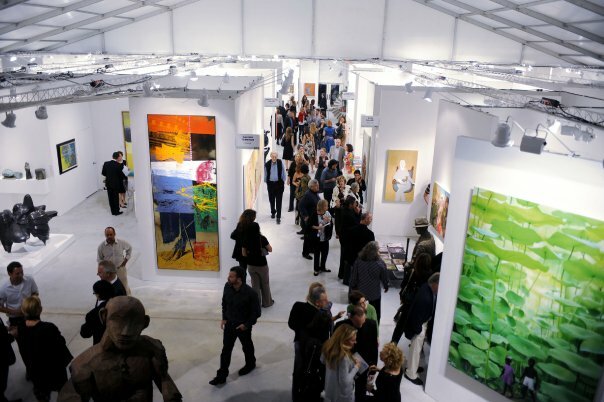 It is the “can’t miss” event for all serious art collectors, art enthusiasts, curators and museum professionals – providing a closer look at some of the most important works at the forefront of the international contemporary art movement. As part of the special programming for 2009, Art Miami presents “Mapping the Blank Spots” video art that focuses on “Local Realities” in countries such as Romania, Afghanistan, China, South Africa and Chile. 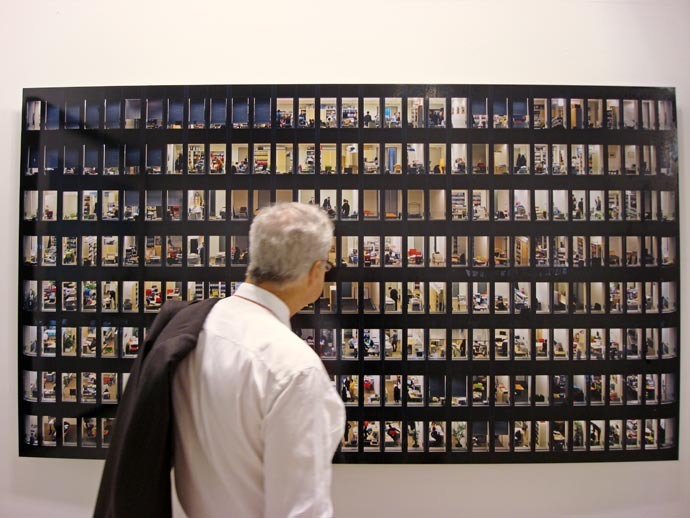 Curators Julia Draganovic and Asher Remy-Toledo have invited artists, museums, art institutions and private collectors to contribute video work that defines “Local Realities” within the global art community. 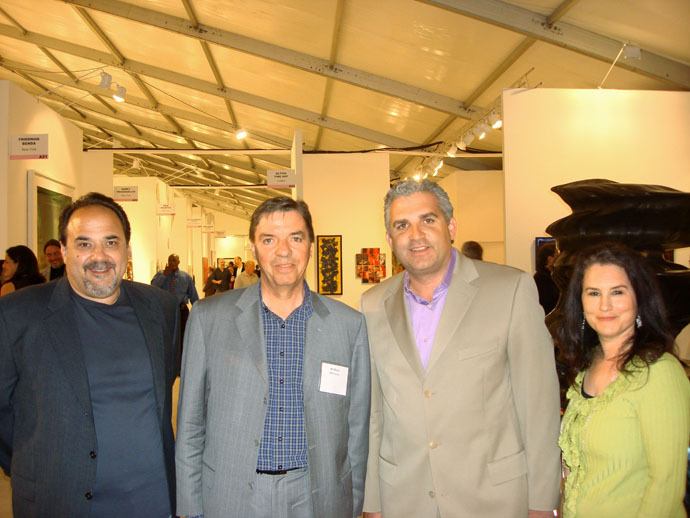 MDG Advertising handles media planning and buying for Art Miami. Photo: Michael Del Gigante, Mike Tansey, Nick Korniloff, and Karen Bleier. 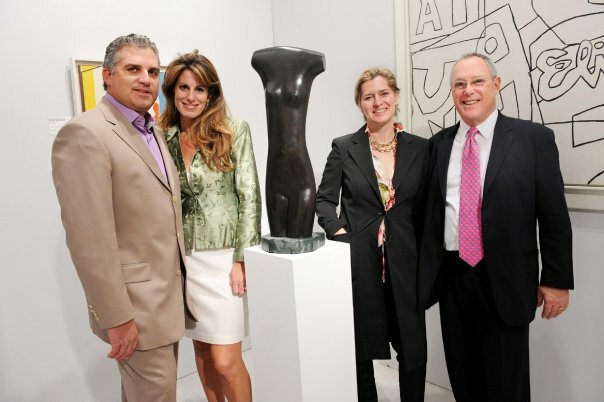 Karen Bleier is the Media Director at MDG Advertising in Boca Raton, Florida, where she hanldes all facets of the marketing and media process, from planning and buying to strategy and negotiation. MDG Advertising specializes in working closely with clients to enhance their overall planning in the most effective and efficient ways while incorporating value-added programs and opportunities. 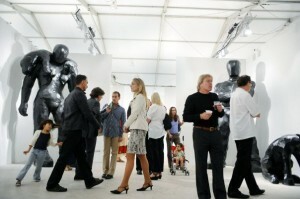 For more information, call 561-338-7797 or log on to mdgadvertising.com.